High quality Labeda all-purpose wheels made in the USA that offers great speed, grip and wear on indoor and outdoor surfaces. These are sold in a pack of 8 wheels. Can I use the Marsblade wheels outside on different surfaces or only indoors? Yes! Our high quality Labeda all purpose wheels offers great speed, grip and wear on indoor as well as outdoor surfaces such as asphalt, concrete and sport court. If you play a lot on proper roller hockey floor then we recommend you to use softer indoor wheels, however, indoor wheels should not be used outdoors as they will wear out really fast. If you play/train both indoors and outdoors, we recommend you to have 2 different sets of wheels, one for skating outdoors and another set for playing on roller hockey floor. How fast do your wheels wear out? All roller hockey wheels wear out eventually, but some wear out quicker than others depending on quality. 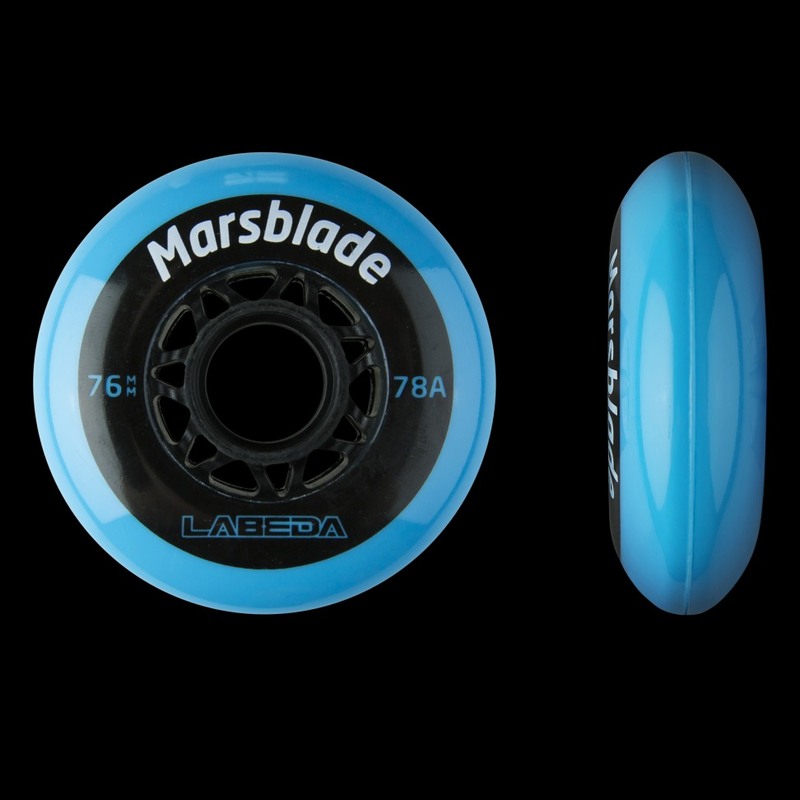 We use Labeda who makes some of the best wheels on the market and are well know for their high quality. 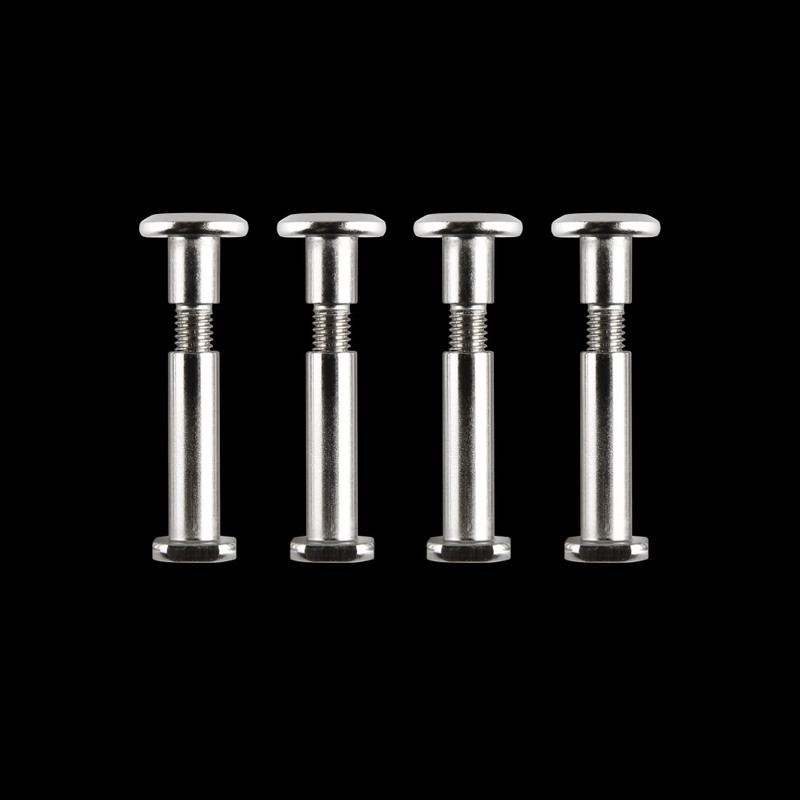 We also recommend our customers to rotate the wheels from time to time as wheels usually wear out mostly on the inner side, this way your wheels will last even longer. I want to buy new wheels, but I want to use my old bearings with my new wheels, how do I get the bearings out from the old wheels? 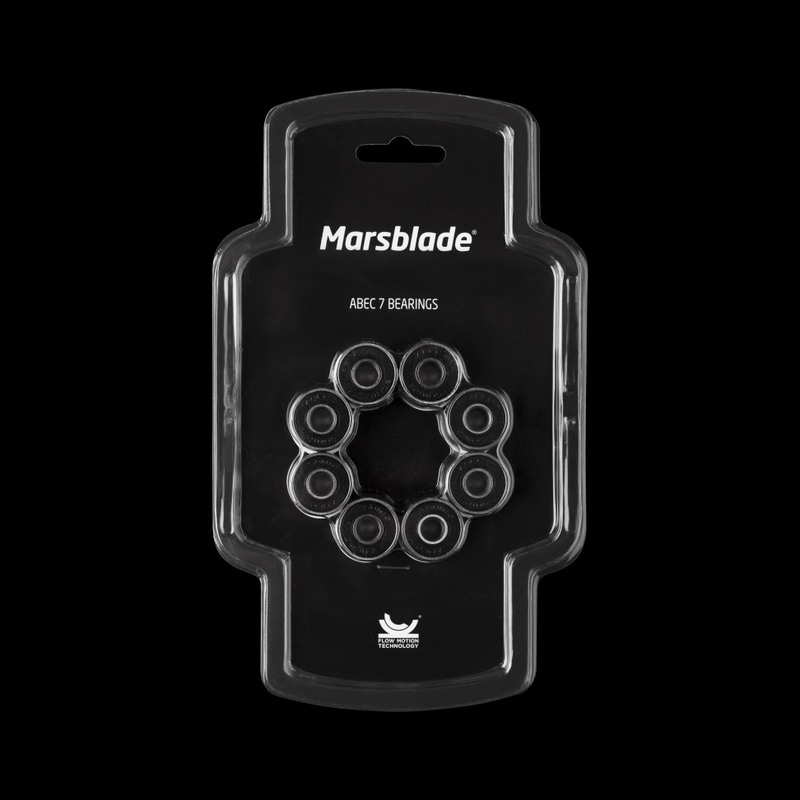 Use the Marsblade multitool provided in the product box. There are 2 bearing pushers on the tool, see instruction folder from product box. What's the biggest wheel size I can use on the Marsblade frames?